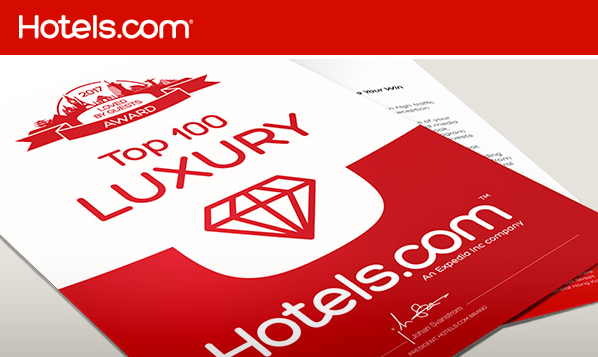 We’re a Luxury Category Award Winner with Hotels.com! 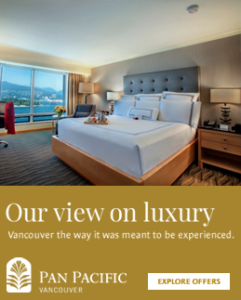 Pan Pacific Vancouver Hotel has been recognized as a 2017 Luxury Award Winner by Hotels.com in the Loved by Guests category. Thank you to everyone for awarding us a rating of more than 4 out of 5 stars in guest service excellence!